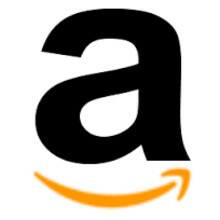 How will Amazon’s tie-up with Morrisons impact UK grocery? Today’s shoppers are less interested in bargains for bargains sake – they are out to use bargains to make their money go further. Fickle Shoppers are turning to C-Stores. 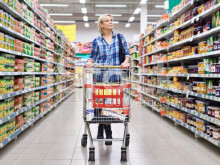 Nearly 40% of shoppers bought groceries from C-stores in the last month. 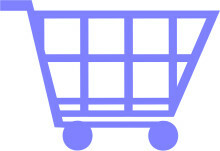 UK — Shoppercentric has released its first Shopper Stock Take report. Each shopping channel clearly has its benefits and role in a shopper’s repertoire and with these choices now at their doorstep (or fingertips), they’re picking and choosing where and when they shop to suit their needs and wants on each occasion. 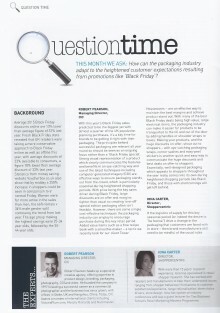 Great 'Question Time' piece packaging & promotions including thoughts from our Director Iona! Malcolm Boyden talks about our shopper research 73% of shoppers surveyed prefer to buy ingredients to make meals rather than ready meals. Listen 1hr 48 mins in.